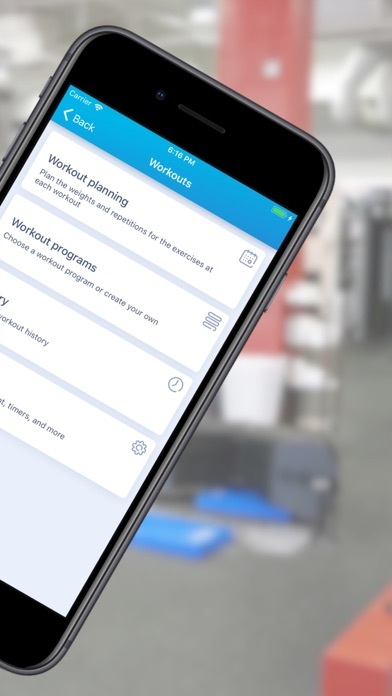 Something happened that you have been waiting for! 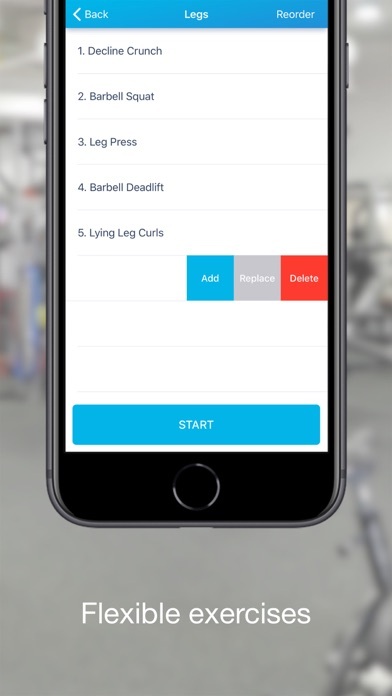 You asked and we did! 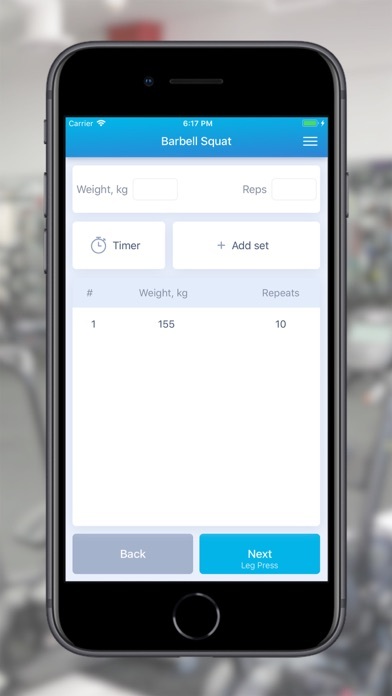 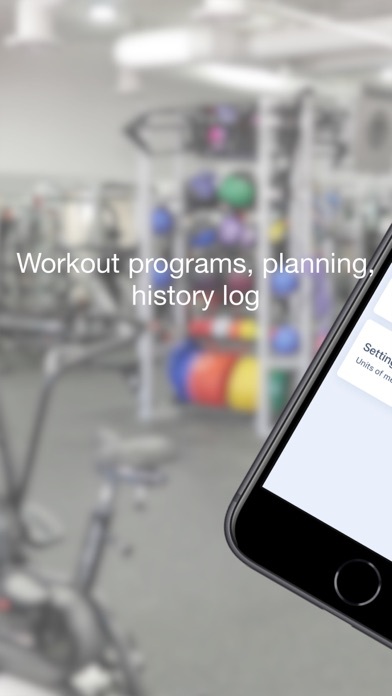 "Gym Book: training notebook" now on the App Store! 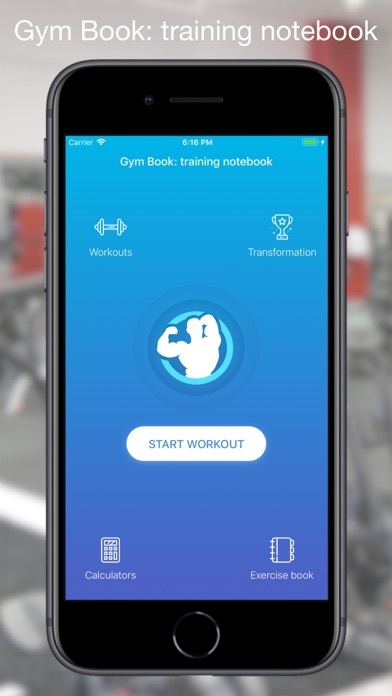 The bestseller among the applications for the gym - "Gym Book: training notebook" - will allow you to discard notepads, notebooks and other notes in training. 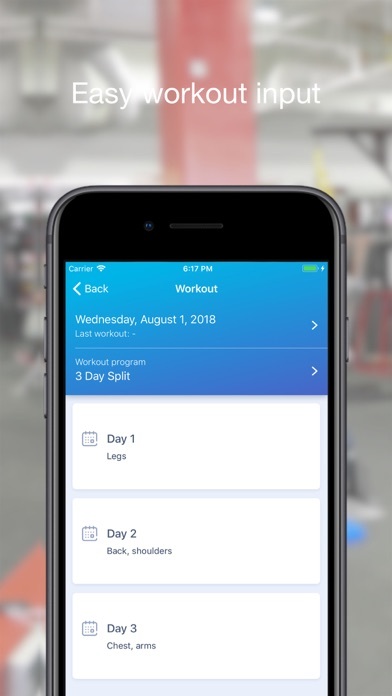 "Gym Book: training notebook" is: * Built-in workout programs for men and women * Exercise charts to track weights * Workout programs constructor * Planning weights and approaches for upcoming training sessions * Flexible system of training with the ability to add and replace exercises, change the order of their following, perform in supersets and so on * Detailed history of the training * Timers of rest between approaches and exercises * A huge base of exercises with detailed instructions and photos * Fitness calculators * Measurements and transformation of the body and much more "Gym Book: training notebook" - your indispensable assistant in a gym. 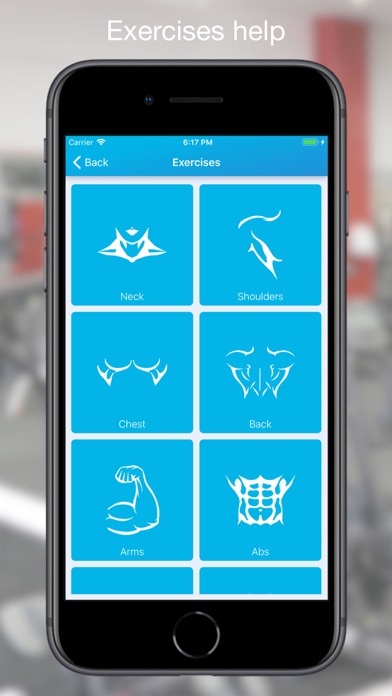 In the trial version, 3 workouts are available.